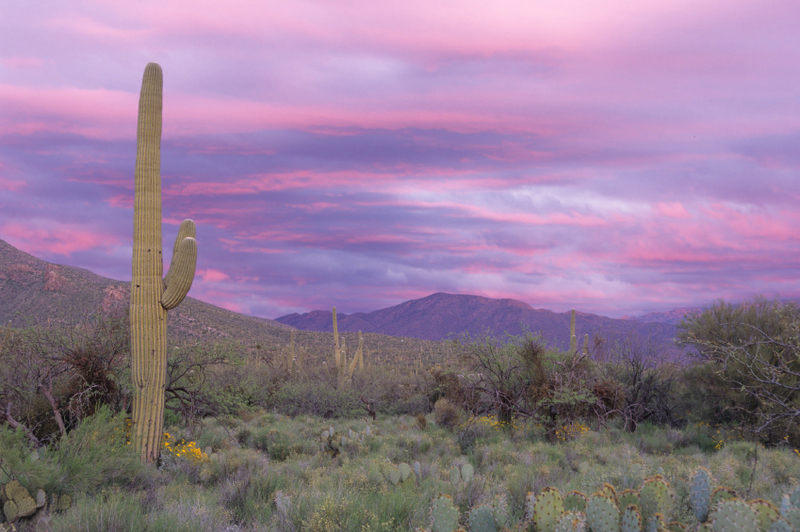 The desert landscape of Tucson, Arizona offers flora, fauna and color. Plan to visit one or all of these BBOnline attraction picks during your next stay at your favorite Tucson bed and breakfast. 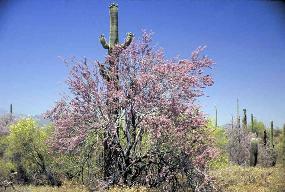 The Arizona Sonora Desert Museum offers visitors botanical gardens, wildlife sanctuary and a natural history museum. There are more than 300 animal species living at the desert museum and over a thousand types of plant life all spread out among 21 acres of desert landscape. Founded in 1952, the purpose was to inspire people living in the Sonora Desert to become educated about their surroundings and to live in harmony with the desert nature. Visitors can expect to see prairie dogs, Gila monsters, mountain lions and more. The Arizona Sonora Desert Museum is open daily from 8:30am to 5pm with extended hours during the spring and summer months. General admission is $14.50; $5 for children ages 4 to 12; children under 4 FREE. 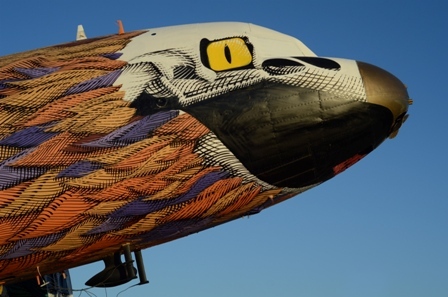 The Pima Air & Space Museum is a non-government aviation museum and is not only the largest in the U.S., but is counted as one of the largest on the planet. Visitors will have the opportunity to view Air Force One used by President John F. Kennedy as well as some of the aircraft used by other presidents including Johnson and Nixon. In addition to aircraft, there are spacecraft, artifacts military bombers and more. The Pima Air & Space Museum is open daily from 9am to 5pm. Admission - Adults $15; seniors $12.75; Children $9 (ages 7 - 12); Children ages 6 and under FREE. The Pima Air & Space Museum is pet friendly. Take a tram ride through the beautiful Sabino Canyon and discover all that the desert has to offer from spectacular desert scenery to furry and creepy critters to rainwater ponds. The Sabino Canyon dates its earliest formations to more than 12 million years ago and over the years, earthquakes, flooding and other natural events led to the creation of this magnificent ecological treasure. The Sabino Canyon is off limits to personal vehicles, so the only way to enter is by foot, bike or the tram. The Sabino Canyon Trail tram ride is a 45 minute, narrated presentation of the area. Visitors have the opportunity to hike down the canyon once it reaches the top or return to the center on the tram. Take a night time tram ride of the canyon and see the desert from a different view. Mission San Xavier del Bac dates back to 1692 when it was settled by Franciscans. The Mission is the oldest European structure in Arizona and visitors can experience original mural paintings and statues. The museum offers a video on the history of The Mission and information for a self guided tour. 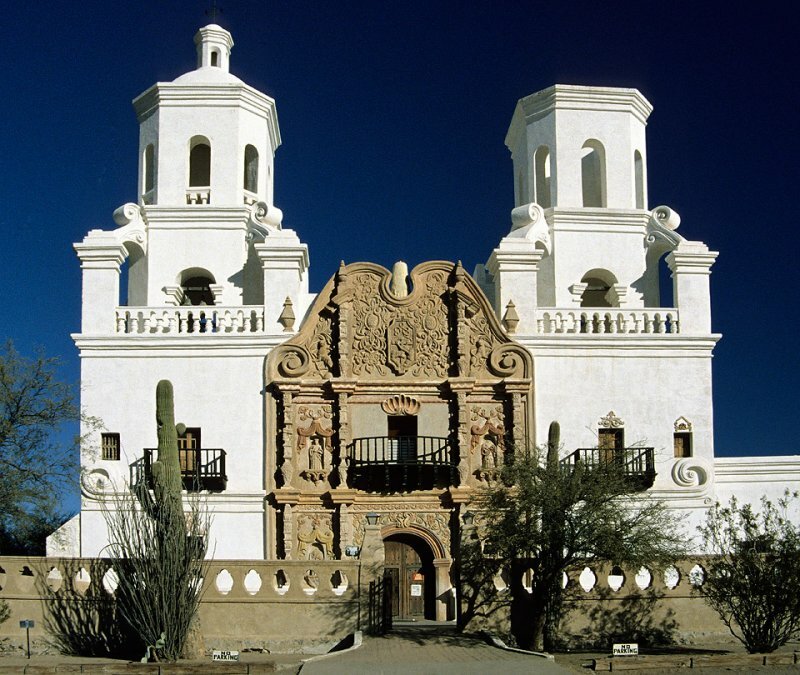 Mission San Xavier del Bac is open daily to the public from 7am to 5pm. Admission is FREE to the public; however there is a donation box. Mass is offered daily at 8:30am.